And there have been many, many times in Hannah’s life when she could have given up hope. But she's not interested in that. Hannah stopped listening a long time ago to what people think. In her experience, they’ve often been wrong. That’s because the people who are looking at her are looking at who she is on paper, and they don’t see what’s right in front of them. 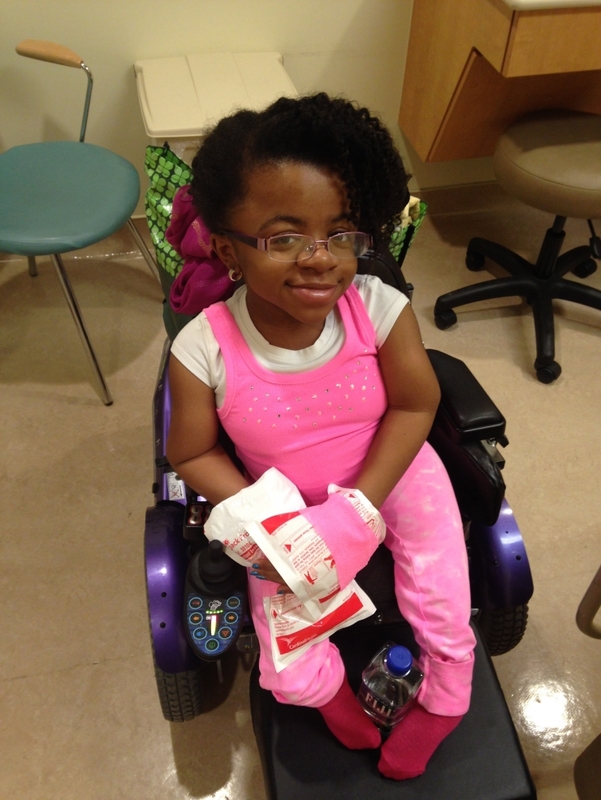 Recently, Hannah re-fractured her right femur. If you’ve ever experienced the pain that accompanies fracturing the largest bone in the body, you know it is not an experience for the faint of heart. But Hannah is no stranger to pain. After all, she has sustained over 160 fractures in her life. 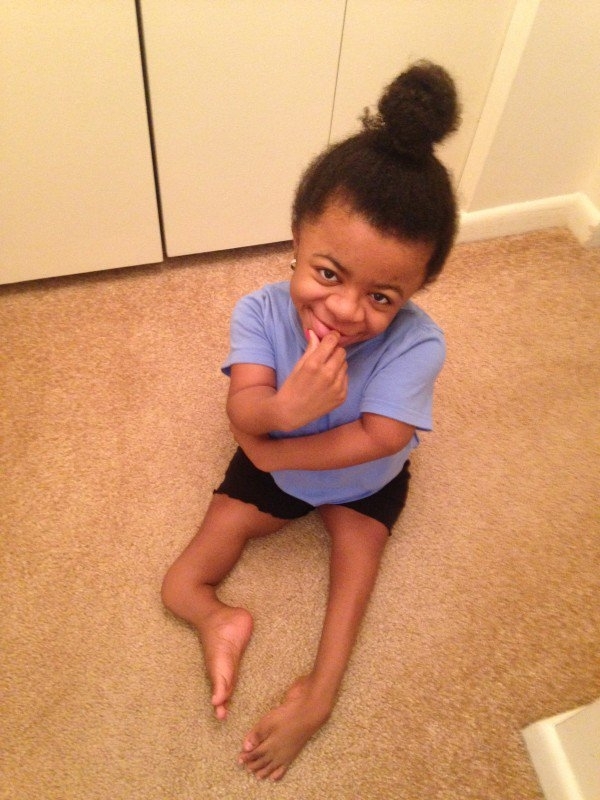 The words Osteogenesis Imperfecta mean something to this community. If you asked someone on the street, chances are they couldn’t tell you what it was, but if you ask any Chiver, they’ll immediately start talking about a little girl named Zoe Lush. Hannah and Zoe share this diagnosis, among many other things. Both girls have brittle bones but courageous hearts. They are two of the strongest people you will ever meet. 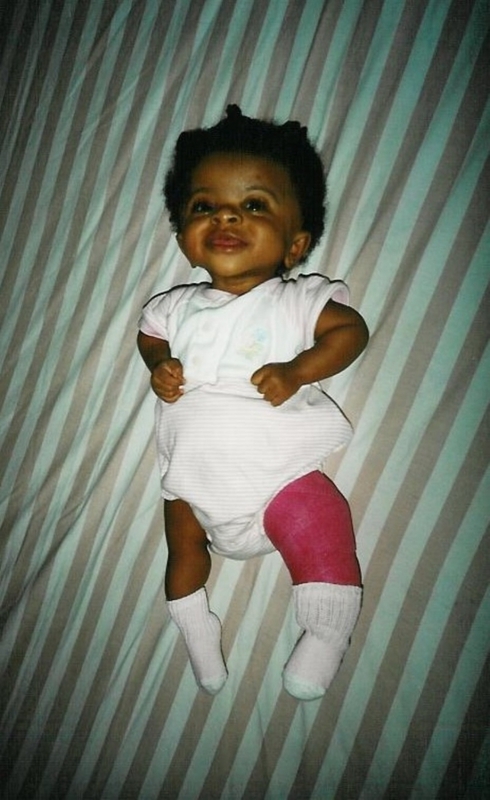 When doctors read about Hannah, they read about a girl who was born with 16 fractures that she had obtained in utero. They read about a girl who stayed in the hospital for the first 41 days of her life. They read about a girl who got a respiratory infection that turned into pneumonia, and broke 4 ribs from coughing. They read about a girl who loses her breath easily, who uses a pulsoximeter, oxygen concentrator, and nebulizer to accomplish what the rest of us can do by inhaling deeply. They read about a girl with a bone density score of -6 who needs 24-hour care to prevent fracturing or breaking her bones. What the charts can’t tell them is that Hannah is one of the brightest people her age. Despite being homeschooled much of her life because of the danger public school presents, Hannah scores better than most of her peers. The charts don’t mention that she is extremely tech-savvy, that she has taught herself how to use Photoshop and dreams of one day becoming a graphic designer. They don’t tell you how she plays a guitar that’s bigger than she is, that she is a go-getter but also a girly girl, that she is one of the biggest Beyoncé fans on the planet, and that she has shattered just about every expectation people have made for her since the day she was born. So, the doctors make their assumptions about who Hannah is and how much she can handle, but then they meet her – under 3 feet tall and not even 60 pounds, and they realize their calculations left out something very crucial: her spirit. 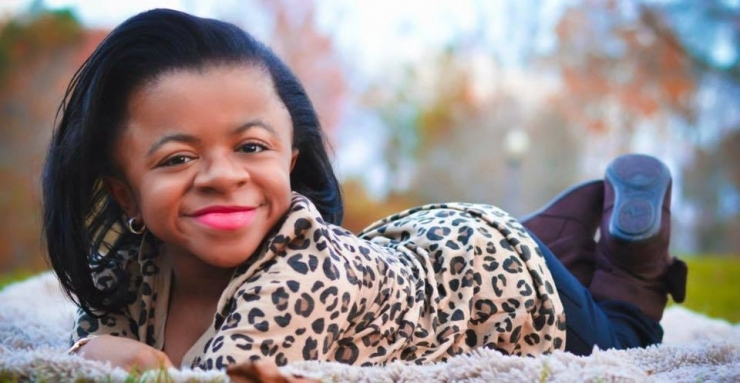 Her tenacious, bold, and determined spirit, bigger than most people’s who are triple her size, and the doctors realize with a shock that they know nothing, absolutelynothing, about what she is capable of. Hannah’s here! From that smile, you wouldn’t think she’s already sustained 16 fractures (2 from the forceps used to deliver her) already in her short life. 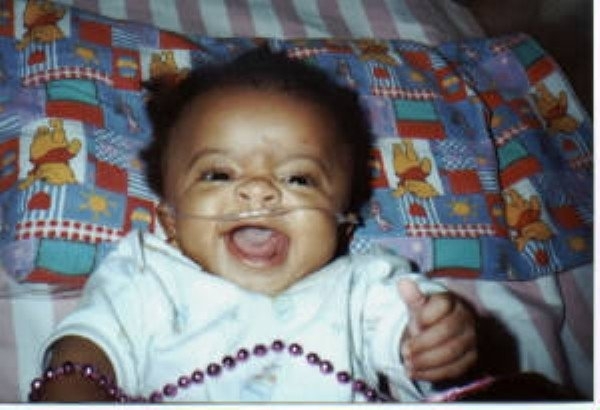 Hannah was on oxygen every day for the first two years of her life. Then with sheer will power, she managed to ween herself off of it. A fracture of any kind can land Hannah in the hospital for days. No matter how innocuous the accident – it could be as simple as hugging a friend or climbing into bed – presents a wealth of complications for Hannah. Aquatic therapy is a huge help to Hannah! It’s in water that she gets to be free, one of the few places in the world she can feel that way. 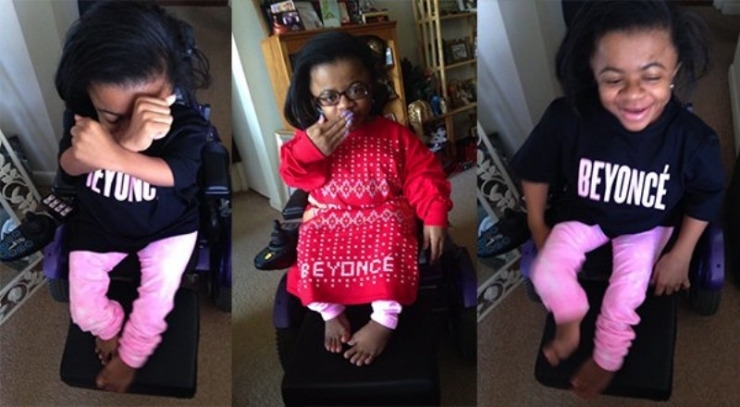 Is it obvious yet that Hannah is a Beyoncé fan? Well, this tech-savvy supporter was a frequent commenter on one of Beyoncé’s fan club pages. 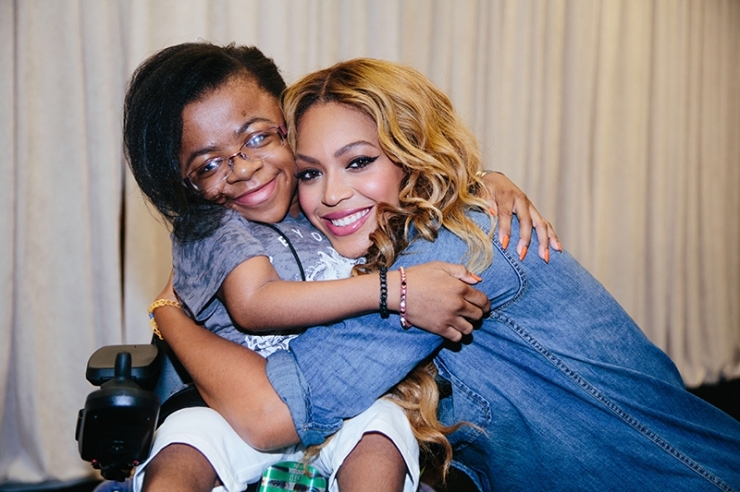 Something about Hannah’s genuine admiration of Queen B must have stood out, because Beyoncé herself reached out to Hannah and asked if she could meet her. Look at these two examples of strong women! But Hannah’s real best friend is the same woman who’s been behind her since the beginning. She’s been her protector and her biggest fan. The woman who began by fighting for Hannah’s life, and then Hannah led by example: mom Valerie. So, we’ve established that Hannah is a force of strength and grace. We’ve determined that she is the same caliber of person as the rest of our Chive Charitiesrecipients, with her tenacious spirit and permanent smile. 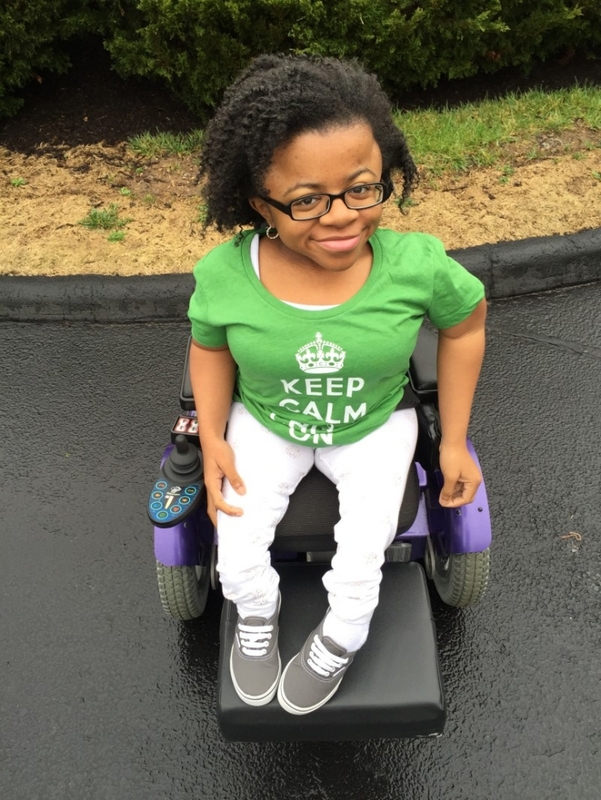 But, how did she become the newest addition to the Chive Charities family? How did she hear about an organization that wants to make her life (and the world) 10% happier? Stephanie Smith. Stephanie’s sister, Melissa Smith, has become something of a hero in our community over the last couple years. After witnessing Melissa’s journey firsthand, Stephanie knew how important it was to feel comfortable in your own skin. 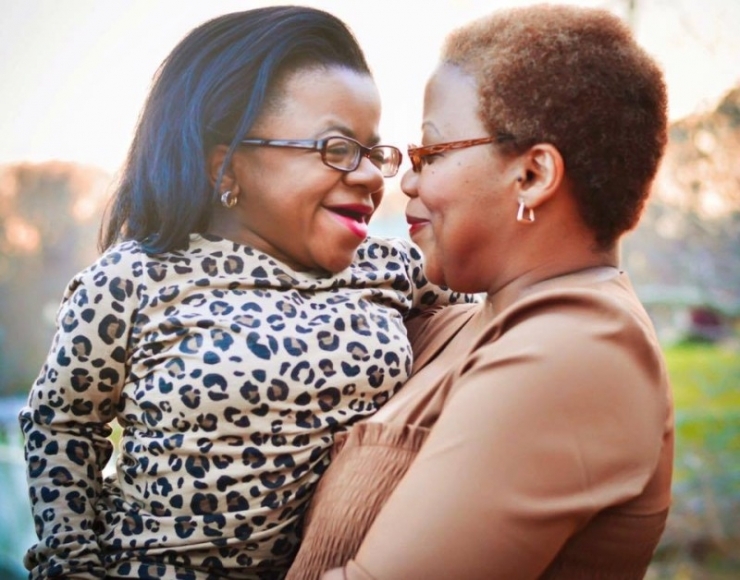 So when she started her photography business, she made sure to focus on photographing people with physical or mental disabilities to remind them, always, how beautiful they are. 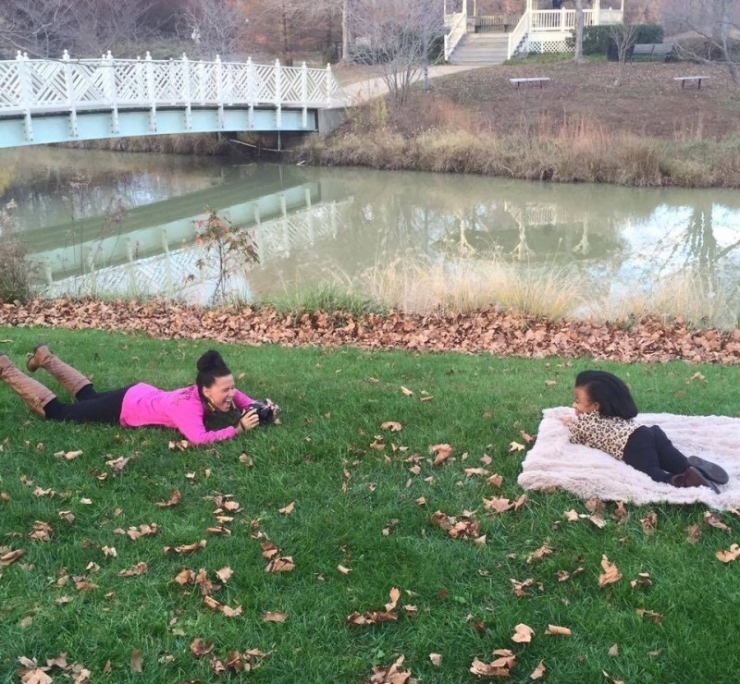 One day, Stephanie had a photography session with a girl named Hannah. Hannah’s quick wit and charming personality are infectious, and she and Stephanie formed an instant connection. When Stephanie began asking questions about Hannah’s future and her aspirations, it became apparent to her that Hannah’s dreams were big… but so were her obstacles. Hannah faces many challenges in her future. 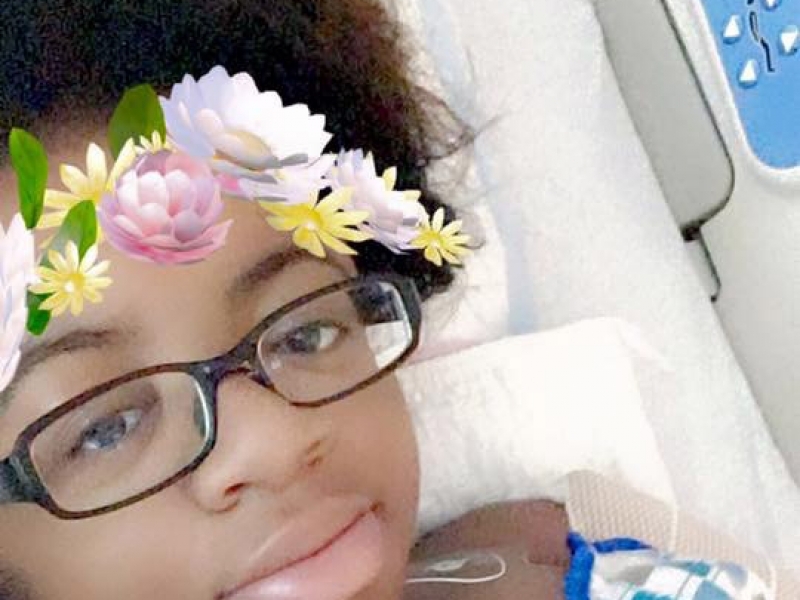 The most pressing one is surgery on her severe scoliosis, which has graduated from an inconvenience to now presenting a serious threat to Hannah’s health. Her spine curves inwards, towards her lungs. Because Hannah already suffers from issues with her lungs, this situation is scarier for her than most. She will require frequent trips to the hospital very soon, but her transportation was neither safe nor reliable. The ramp in their wheelchair-accessible van would often get stuck or not work. They were having engine trouble that Valerie couldn’t afford to fix. 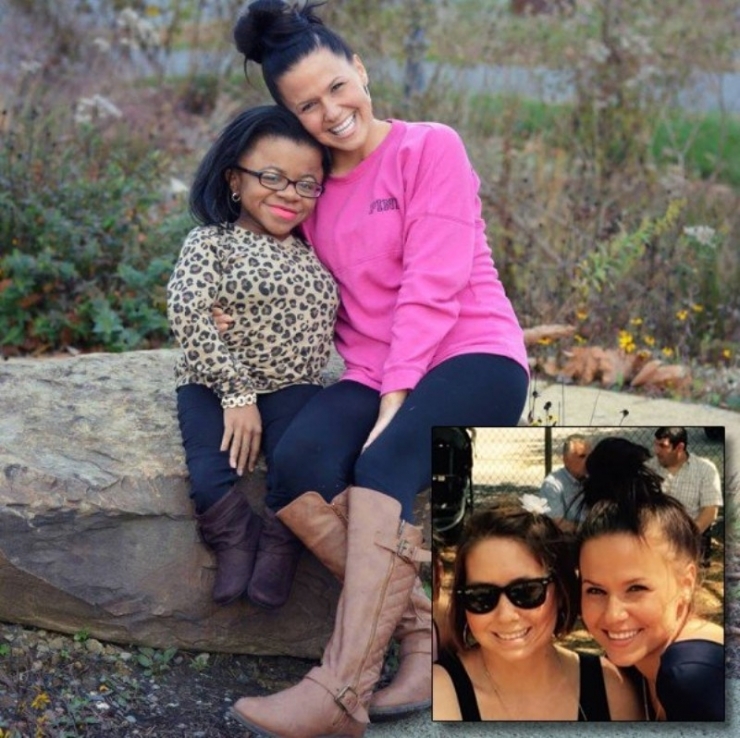 And because she’s been raising Hannah on a single-parent income, many of Hannah’s belongings were not adapted to her size or needs. This conversation gave Stephanie an idea. She told Hannah that there were a whole bunch of people that wanted to help, people Hannah had never met. She told her to reach out to the greatest community in the world. With a $35,000 grant, Chive Charities changed Hannah’s life. 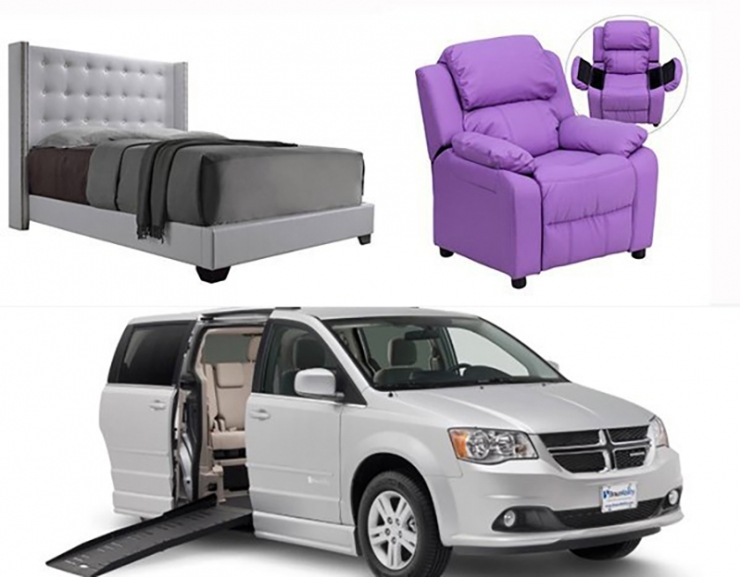 Now, she has a reliable way to get back and forth to the hospital, appointments, and guitar lessons, with wheelchair-accessible Dodge Caravan thanks to our partners at BraunAbility. 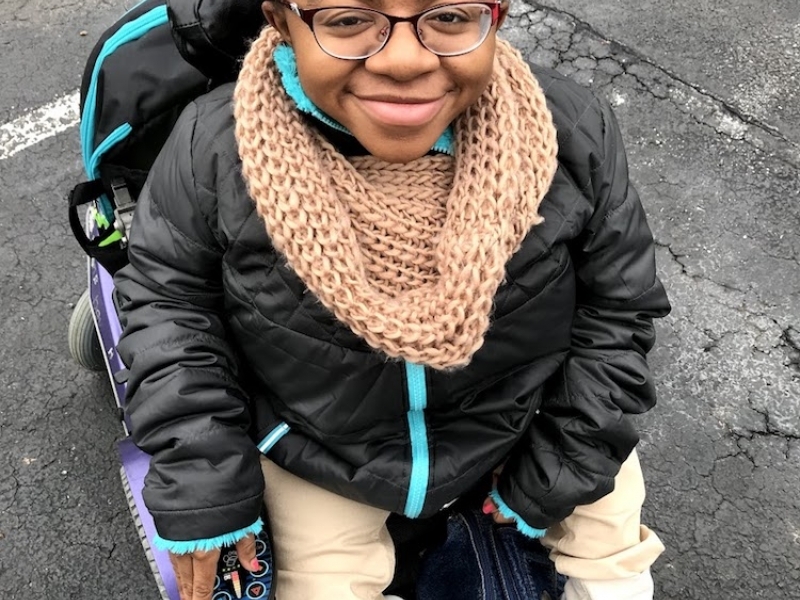 She can sleep securely and comfortably on a modified bed, and sit for hours in her padded junior chair as she works towards her graphic design degree. Valerie walked out of that office and never saw that doctor again. She chose to fight. And four months later she delivered a healthy and happy baby girl named Hannah. And Hannah chose to fight. And now, 16 years later, Chive Charities has chosen to fight alongside her.